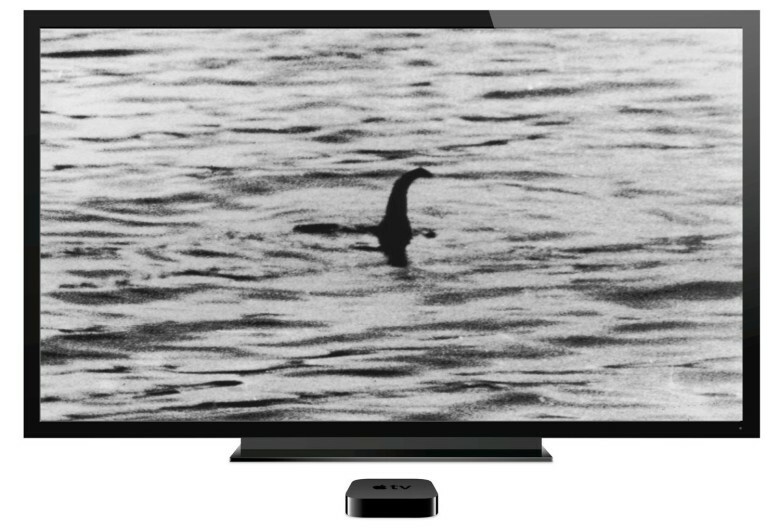 The Loch Ness monster of Apple rumors isn't completely dead yet. Rumors surrounding Apple’s plans for TV have been picking up considerably as its Worldwide Developers Conference draws near in June. But the idea of a standalone Apple TV set (not the little hockey puck that exists already) eventually becoming a reality is starting to look pretty bleak. Not everyone has given up hope, though. As the biggest proponent of the Apple HDTV rumor throws in the towel, one of the world’s most powerful investors remains convinced that it will happen. Apple is widely expected to announce a redesigned Apple TV set-top box at WWDC next month with its own App Store and internet streaming service, per BuzzFeed News and 9to5Mac. A full-fledged Apple TV set, on the other hand, is clearly not happening anytime soon, according to a report last night from The Wall Street Journal. The company reportedly abandoned making a TV set over a year ago. “In addition to an ultra-high-definition display, Apple considered adding sensor-equipped cameras so viewers could make video calls through the set,” the Journal reported. 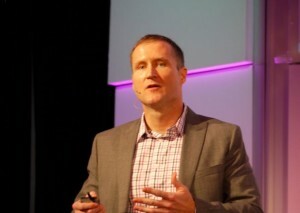 Gene Munster, the guy who’s been saying that Apple is making a TV for years. After years of the rumor mill going back and forth on the likelihood of Apple making a TV, this recent report was the final nail in the coffin for Piper Jaffray’s Gene Munster, the analyst who has been predicting that Apple is on the cusp of releasing a TV since around 2011. Munster’s bold claims surrounding Apple’s TV ambitions have helped give him quite the public profile. Today in a sobering note to clients and the media called “Facing The Reality of No Apple Television,” Munster finally raised a white flag. That’s a hard pill to swallow for someone who told everyone in 2012 to not buy a new TV because Apple was about to release its own set. If Munster has moved on, surely everyone has given up on an Apple HDTV too, right? Not exactly. Billionaire Apple investor Carl Icahn isn’t phased by the Journal’s report from yesterday. In a big note yesterday pumping Apple’s stock price, Icahn said he expected the iPhone maker to launch a “Ultra High Definition television set” as soon as next year. And with that, the “Apple is making a TV” baton has been passed.